With our home fragrance accessories collection, that has roots in Singapore, you can turn your home into a stimulating environment. 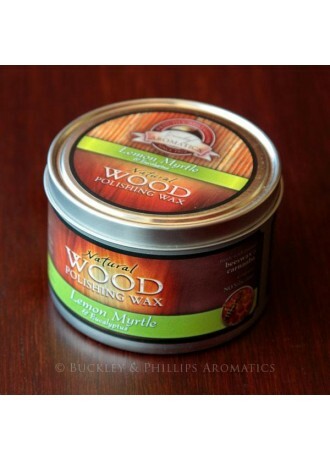 They make for useful gifts and are an excellent addition to home fragrances. Elegant and dressy, these items make any space picture perfect. Our elegant room diffusers/reed diffusers will be a welcome addition to any room and are a fantastic flame free alternative to scented candles. 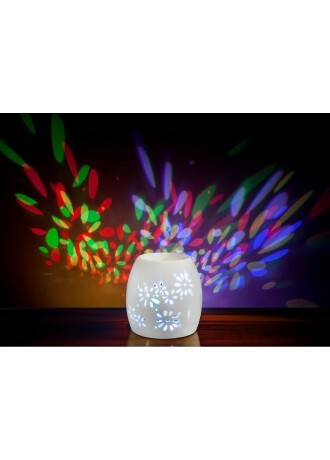 Please visit our room diffusers page for a good choices of fragrances. Products are Made in France. 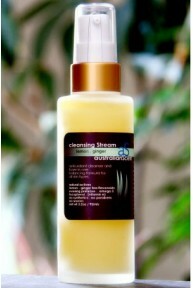 This attractive vaporiser is water-free, safe, clean and easy to use. Exclusively designed in Australia, it comes with a one-year product warranty and does away with the need for a naked flame. Essential oils, blends or soy wax melts can be heated up slowly and their aroma drifts across surroundings, without overheating. It can be wiped clean and has a life expectancy of 50,000 hours plus, coupled with low-cost and low-voltage LED lighting. Plus, it doesn’t harm the environment and is easy on the pocket. Use it as an aroma diffuser in the children’s room, or alternatively, as a meditation or night light, in the office or a clinic to lend an aura of relaxation to the place. 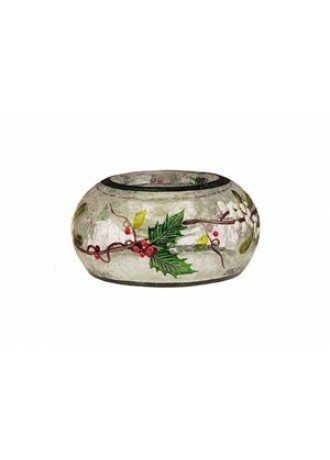 This English product will brighten up your home for Christmas, or just about any other time of the year. This Wax Lyrical product, with its sleek shape makes any modern interior look instantly better. The candle encases our ravishing signature gold, frankincense and myrrh fragrance, and has a burn time of approximately 6 hours. 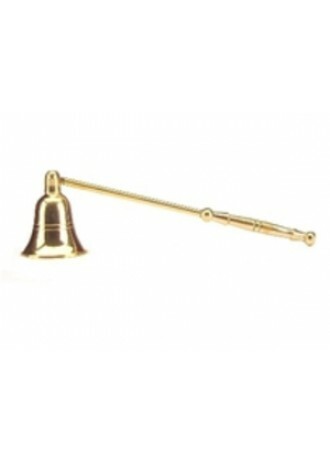 Our tasteful Wax Lyrical gold snuffer extinguishes flames easily, with no waxy residue whatsoever.